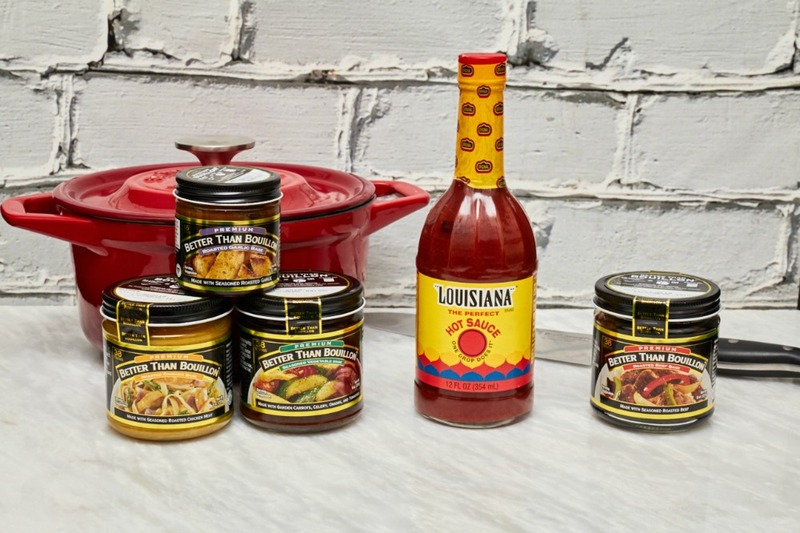 We partnered with Swiss Diamond® and Better than Bouillon® Bases to share some of their latest products including the Prestige Cast by Swiss Diamond. As a serious steak eater (and chef as well), I consider myself really knowledgable about meat. I have worked at several steakhouses and now I enjoy steakhouses as a customer. Part of the true steakhouse experience is most definitely the sides that you choose with your particular cut of meat. While I am a huge fan of potatoes, I always like to try some sort of vegetable. 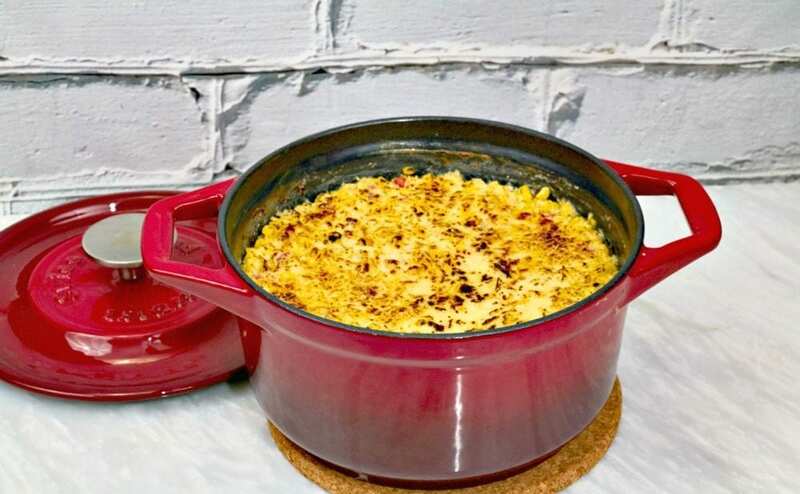 Creamed Corn happens to be one of my favorite all time sides. I really love it. 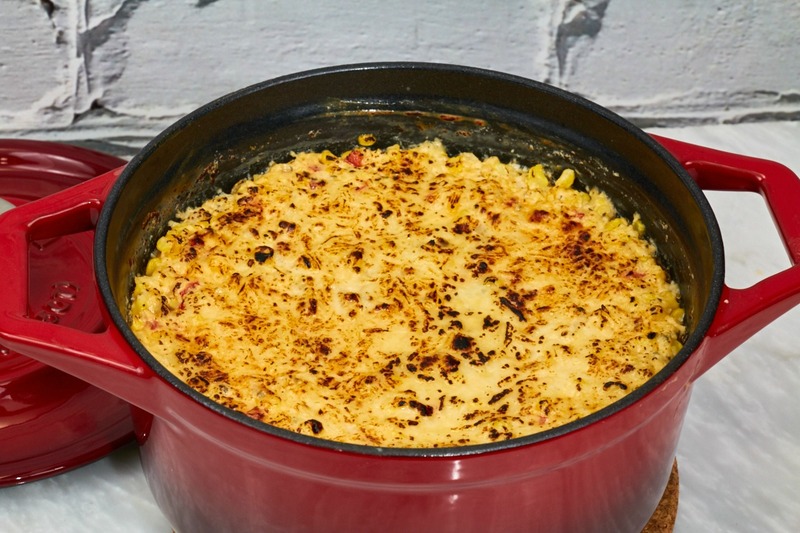 My favorite steakhouse stopped making creamed corn and it was a sad day for foodies everywhere. Luckily the manager was nice enough to write the entire recipe down for me in a restaurant quantity. Well I promptly lost that recipe which led me to research creamed corn online. I checked out a ton of websites and I must have read 50 recipes before I finally decided to just make my own. I knew what I liked. I know what my family likes. 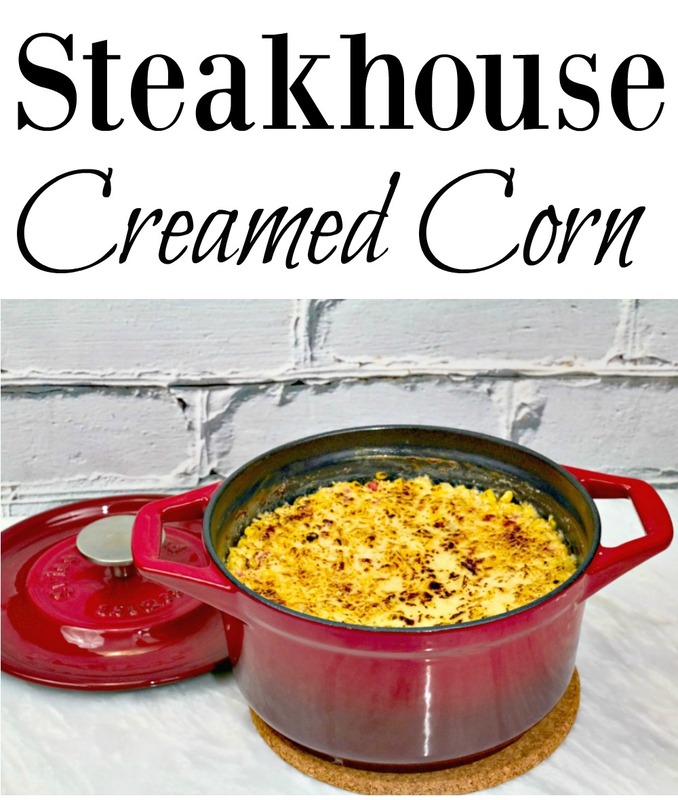 This Steakhouse Creamed Corn Recipe or some variation should seriously be in every steakhouse. 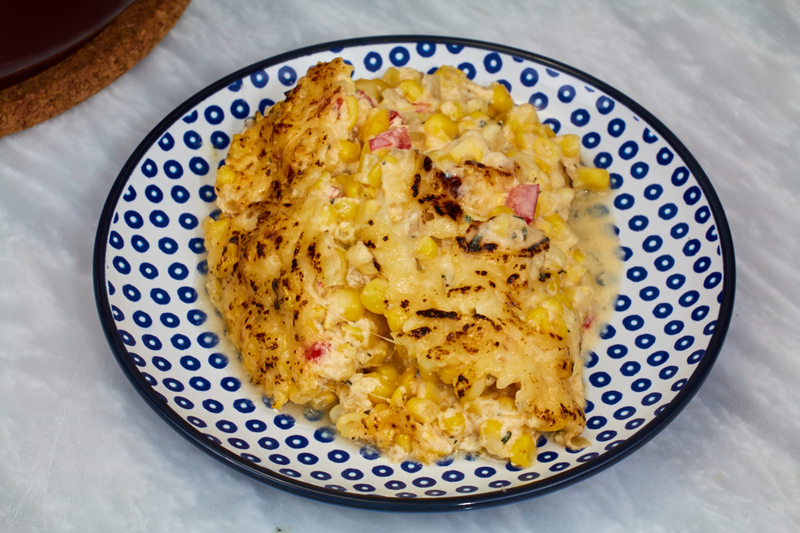 It is rich and hearty with an amazing corn taste. In an oven safe pot, melt the butter over a medium flame. Add the onion and pepper. Saute until the vegetables soften. Add the half and half to the vegetable saute. 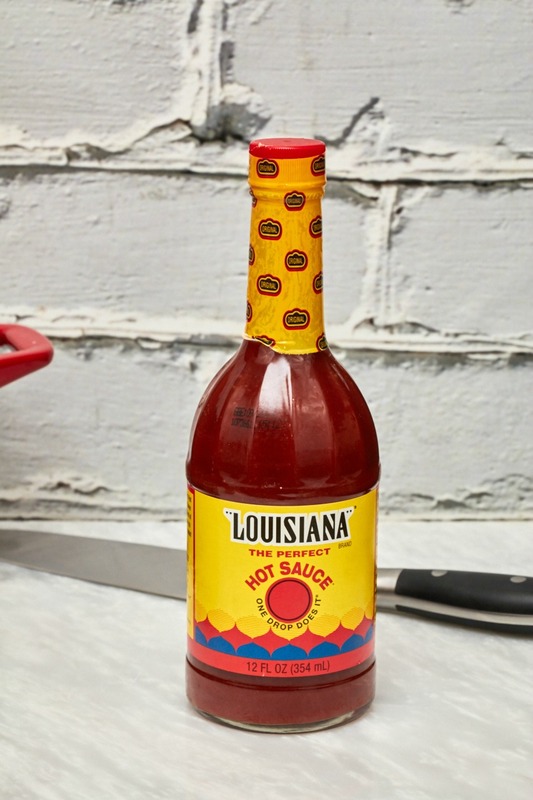 Whisk in the Louisiana Hot Sauce, Better than Bouillon® Garlic and Chicken bases, fresh thyme, and flour. Simmer for 3-4 minutes. Wisk in the cheese and mix until it is melted and incorporated. 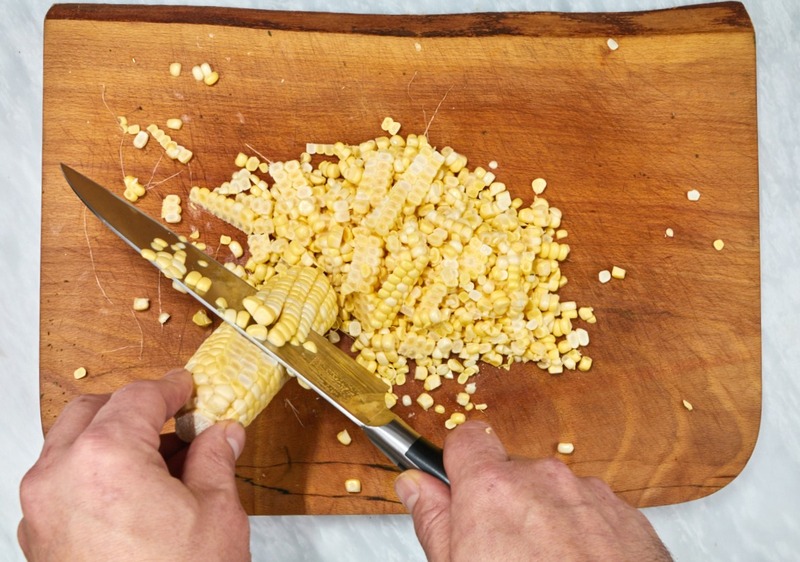 Fold in the corn and season with black pepper to taste. Sprinkle a little grated Parmesan cheese over the top of the corn and then bake at 400 degrees for approximately 30 minutes. 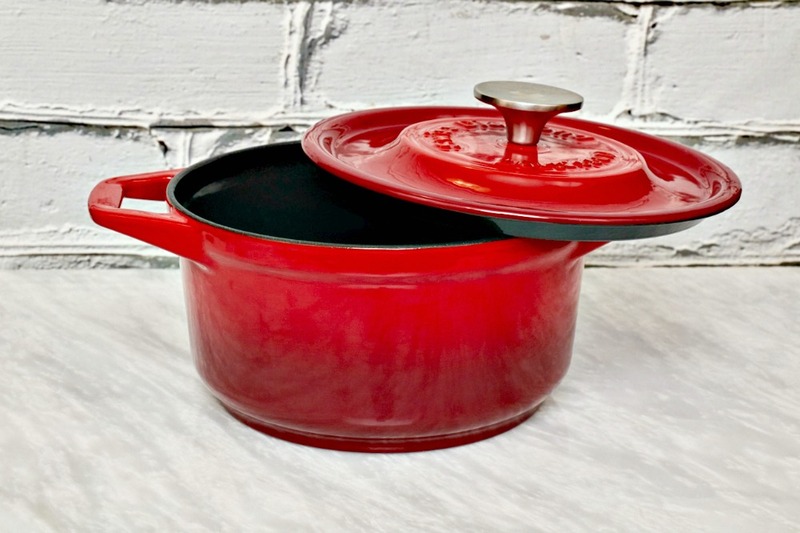 Prestige Cast by Swiss Diamond features careful design and manufacturing in a durable line of cast iron products that boast even heat distribution on the cook top and in the oven. Each lid features a moisture retention system where nodules on the underside of the lid collect moisture and then return it to the meal during the cooking process. 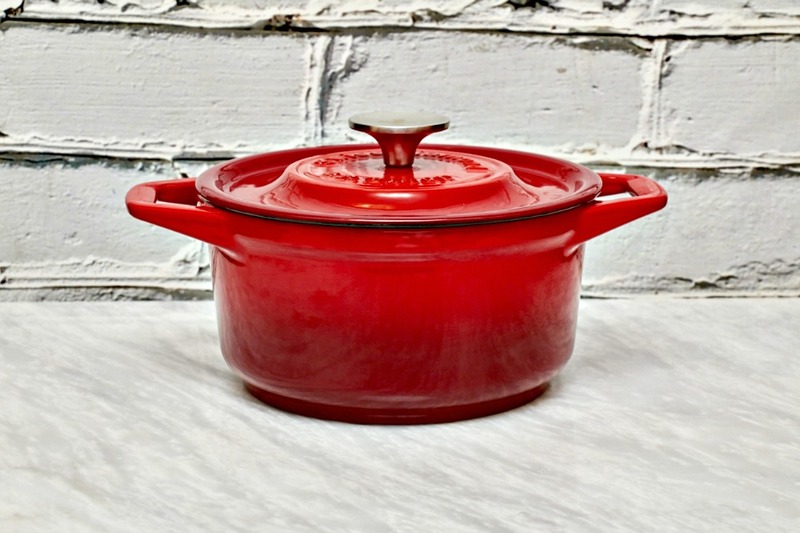 I was impressed with the quality of the Prestige Cast casserole. It has a well constructed feel and the enamel coat was flawless. Additionally, I found that the pot heated very evenly on both the stove top and in the oven. 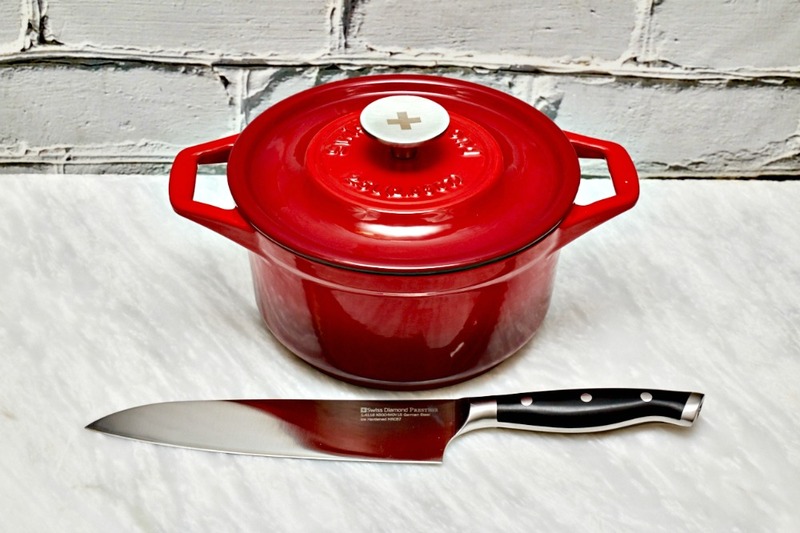 Swiss Diamond hit the nail on the head with the Prestige Cast cookware. They look great, and best of all perform great as well. 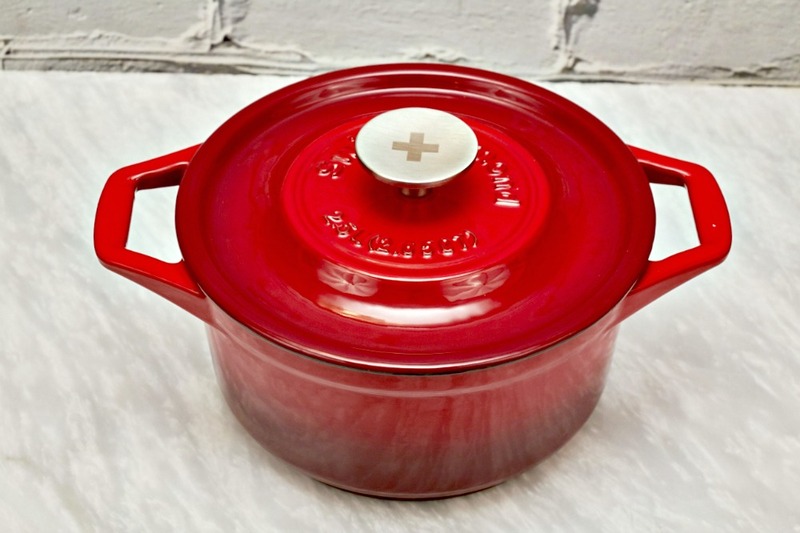 I think you will love this durable cookware line. Machine Casting for consistency in shape and high quality results. 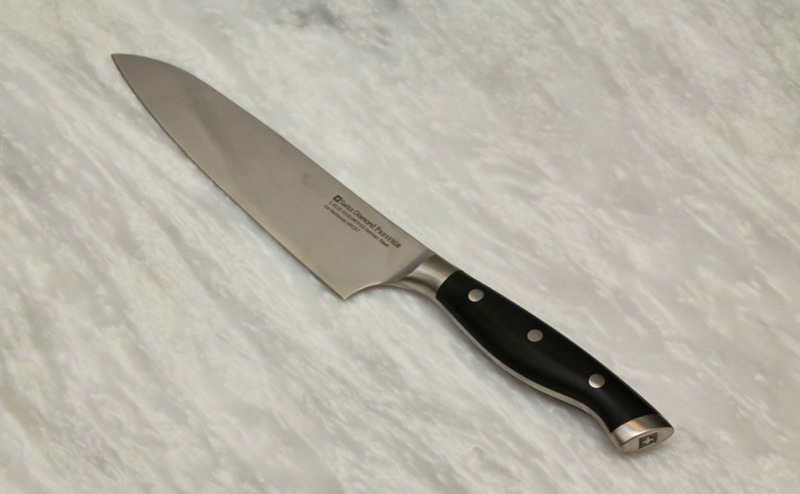 Swiss Diamond also sent a chef knife from their Prestige line. Now I am picky about knives. I want quality steel. The knife should be balanced. The knife should feature a full tang. And finally, at the end of the day the knife must be comfortable in my hand. The Swiss Diamond Prestige chef knife ticked every single one of my boxes. 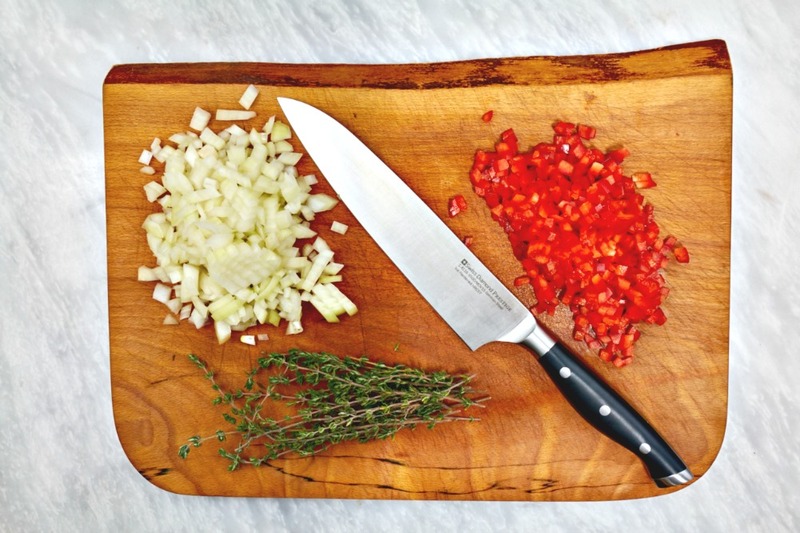 The knives are made from ice hardened German Steel and they feel fantastic in the hand. The build quality is superb. This is a solid, well made knife that has quickly become my go to blade in the kitchen. 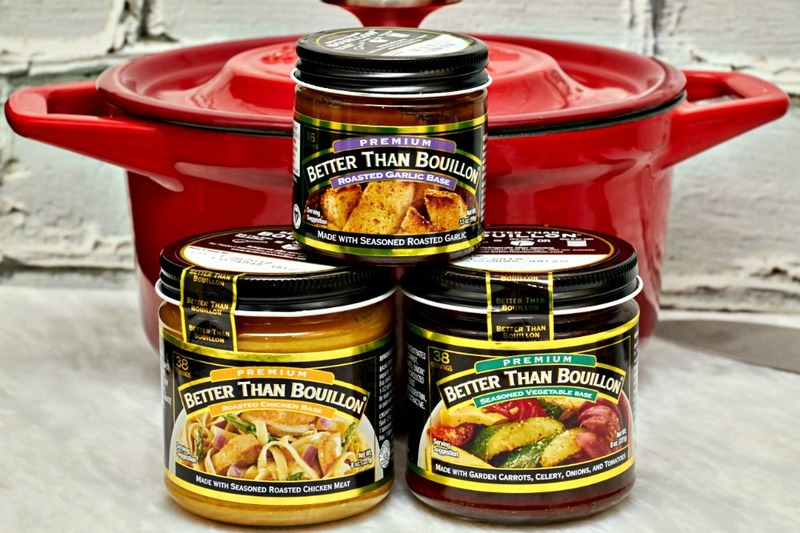 The Better Than Bouillon® blendable bases are the perfect compliment to the majority of my dinner time cooking, and I already plan to purchase more. I like these bases because they manage to be convenient while tasting great. I use a base of some sort almost daily while cooking. It is a great way to add flavor to a dish. Whenever a recipe calls for water, I ask myself if it would be more appropriate to use a base to up the flavor. I would say that I end up adding a base to dishes better than half of the time. I use Better Than Bouillon® bases when doing this because they have a nice clean flavor and are not overly salty, which is important. An over salted dish is difficult to fix. I want my flavors in balance, which Better Than Bouillon® consistently delivers.